Recent spy shots posted by our sister site Motor Authority show that despite delays, General Motors is continuing to develop the plug-in version of its Two-Mode Hybrid system. 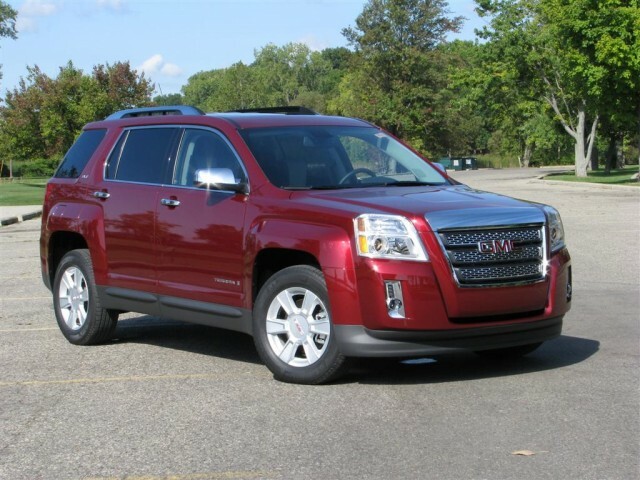 While the system is being tested in a discontinued Saturn Vue crossover, it now seems likely to appear in a version of either the GMC Terrain or Chevrolet Equinox compact crossovers. 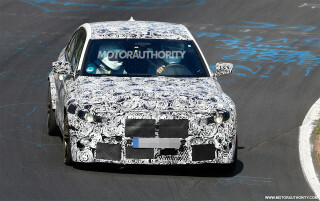 That Two-Mode Plug-In Hybrid should debut next year as a 2012 model. GM's plug-in hybrid already has a long and convoluted history. 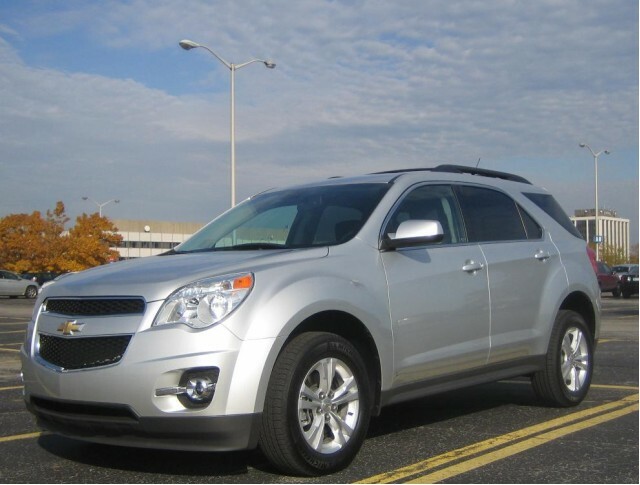 It was originally slated for the now-canceled Saturn Vue Two-Mode Hybrid. 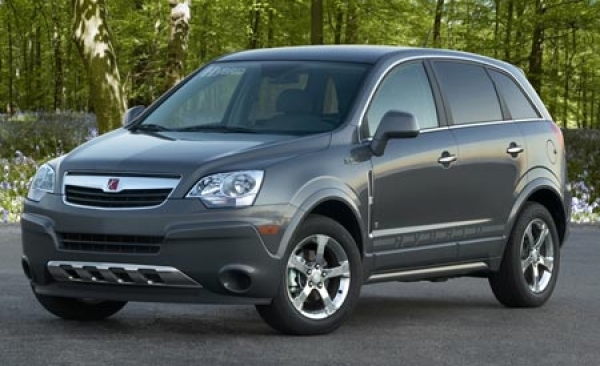 Then the Saturn Vue was to be re-badged as a Buick, but that idea was quickly quashed after unanimous pans from the press. 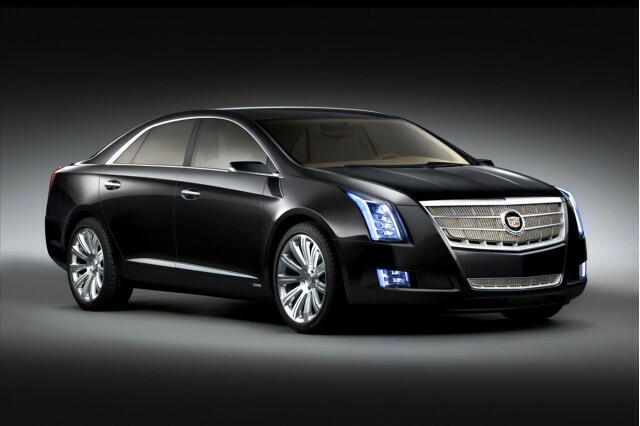 Its most recent appearance was in the highly praised Cadillac XTS Platinum Concept shown at January's Detroit Auto Show. That large, luxurious all-wheel-drive sedan, the Two-Mode Plug-In Hybrid system was paired with a 3.6-liter, 350-horsepower direct-injection V-6. Smaller engine, better gas mileage? The fact that the prototype has a single exhaust pipe may mean that the plug-in hybrid version features a smaller powerplant than the V-6 used in the Cadillac or planned for the standard Saturn Vue Two-Mode. A likely candidate might be GM's 2.4-liter Ecotec four, or perhaps even the direct-injection 2.0-liter engine GM is also selling for use in the 2011 Fisker Karma. Or perhaps it retains a V-6, but one modified to run on the Atkinson Cycle that provides maximum fuel economy but little low-end torque--which the hybrid system neatly compensates for. On this point, only time will tell. 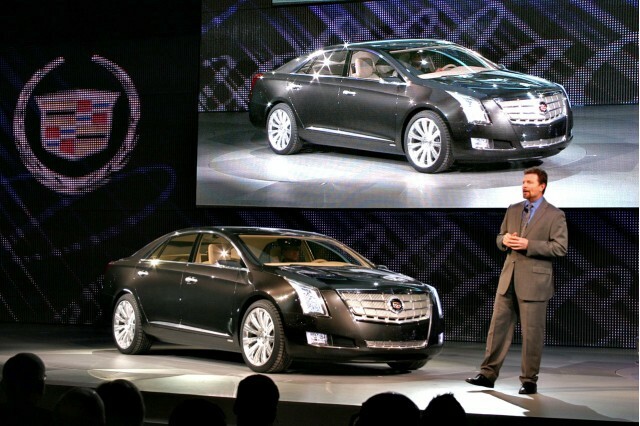 While the 8-kilowatt-hour battery pack in the XTS uses the same type of lithium-ion cells as the 2011 Chevrolet Volt, the Two-Mode Plug-In system is a classic hybrid that blends torque from the engine and electric motors to power the wheels. The 2011 Volt, on the other hand, is not a hybrid but a pure electric car whose wheels are powered only by an electric motor. Its gasoline engine serves just to drive a generator that powers the wheels and slightly recharges the battery pack beyond its 40-mile electric range. Recharge time for the battery pack in the Plug-In Hybrid is said to be about five hours via a standard household power outlet. 10 miles of electric range? The XTS plug-in hybrid was designed to run electrically while coasting, even at higher speeds, with engine and electric power blended to maximize fuel efficiency under higher loads, such as brisk acceleration. 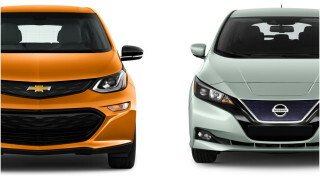 In urban traffic and stop-and-go driving, the plug-in system can be up to twice as efficient as a standard hybrid. While Cadillac didn't specify an electric-only range, it's likely to be roughly 10 miles. How do we know? 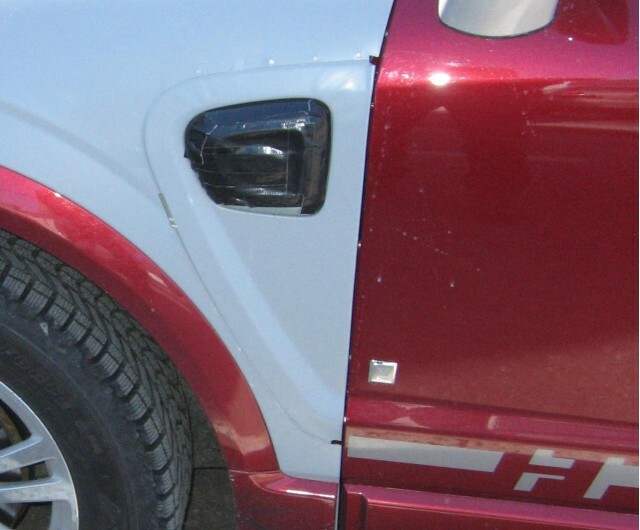 Because that's the figure originally cited back when this powertrain was originally developed for the Saturn Vue Two-Mode Plug-In Hybrid (to give it its full name, RIP).